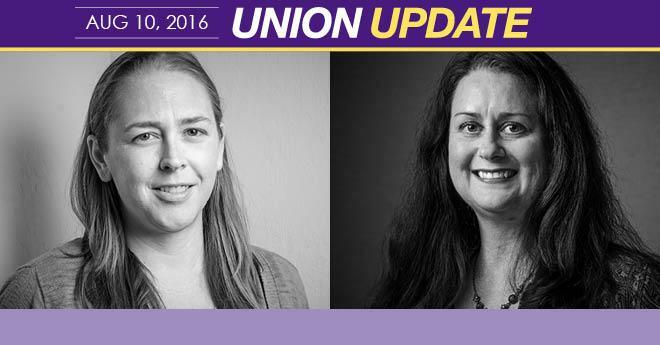 As a strong member led union, our member leaders are vital to the continued growth and success of our union. It’s what makes us truly unique. Our Local 1000 Member Leader Development Program (MLDP) is aimed at developing more member leaders throughout the state to continue the work of building a union of the willing. Members that come into the program receive in-depth training in organizing, building worksite strength, developing leadership strength and channeling political power. Each member in the program is immersed in all the resources available to Local1000-represented employees, giving them a wide breadth of knowledge to become better advocates and organizers at their worksites. Each MLDP graduate continues to build leadership throughout our union. Part of their training is to identify other potential member leaders and provide them the mentorship they need to become leaders in their own right. Together our MLDP graduates are strengthening the fabric of our union by organizing worksites and building tomorrow’s member leaders.